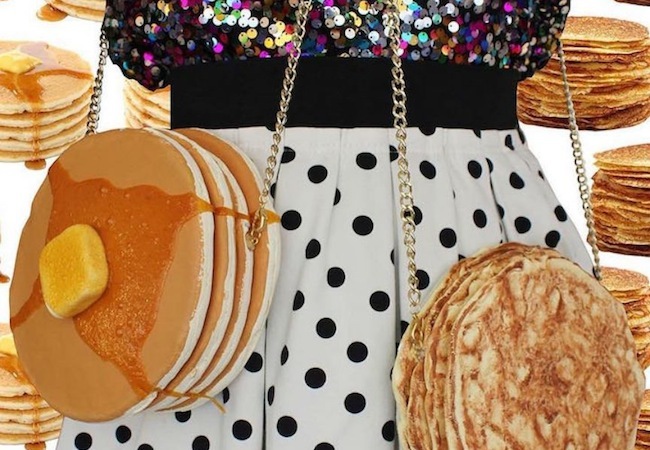 This incredibly realistic pancake purse! 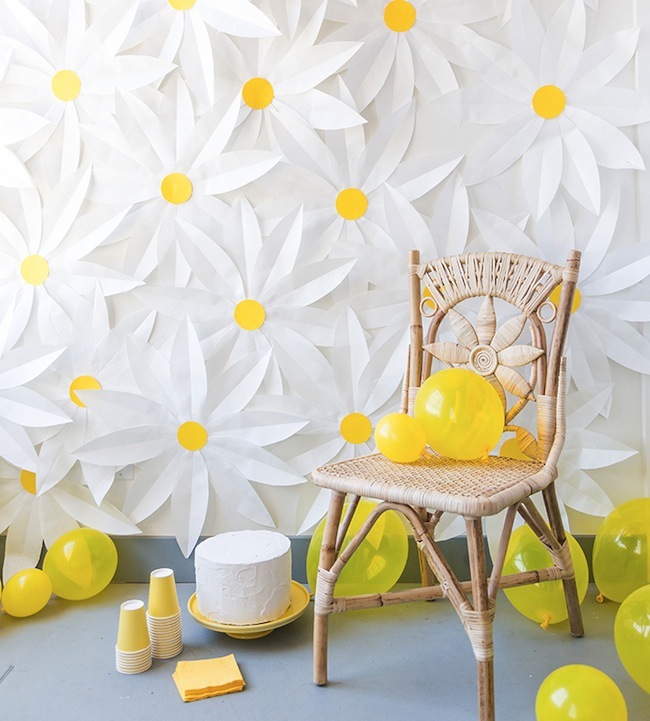 This gorgeous DIY paper daisy photo backdrop! 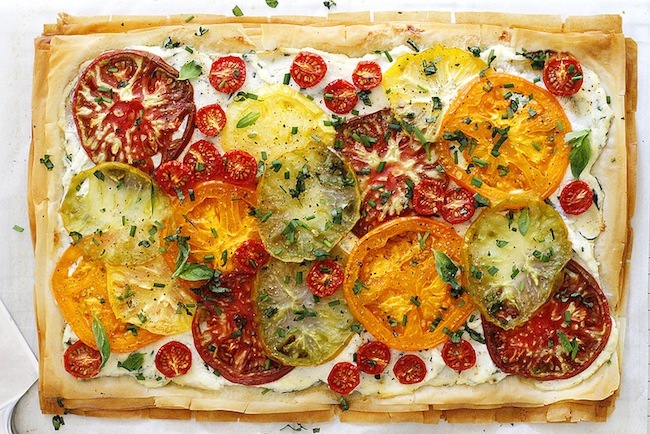 This tomato & ricotta tart looks equally delicious and beautiful! This adorable video of adopted special needs goats! 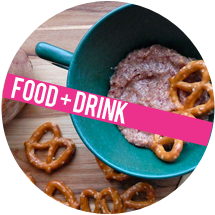 This Zak! 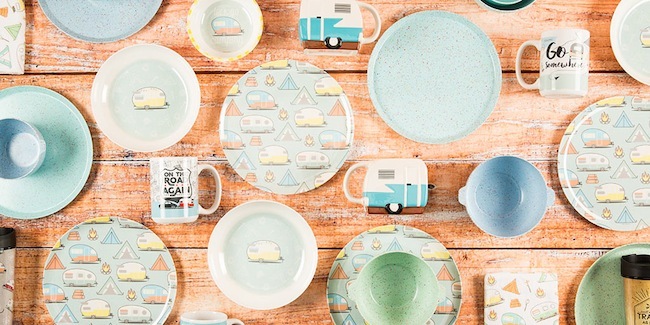 Designs camping collection, featuring a vintage camper coffee mug! 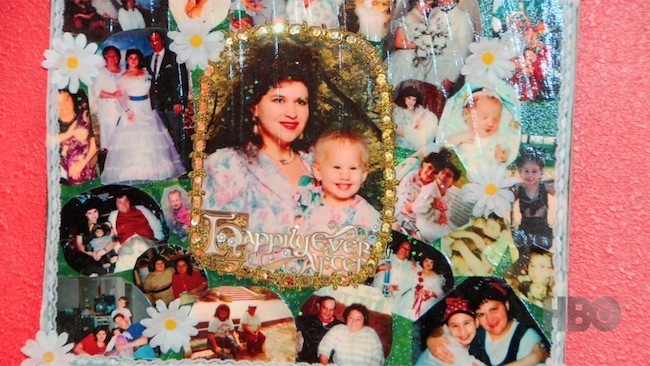 This article about HBO's new documentary Mommy Dead & Dearest - have you watched yet? 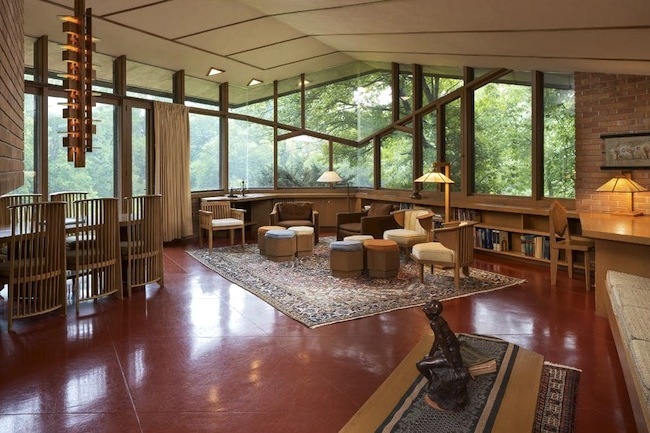 This untouched Frank Lloyd Wright house, which is now for sale! 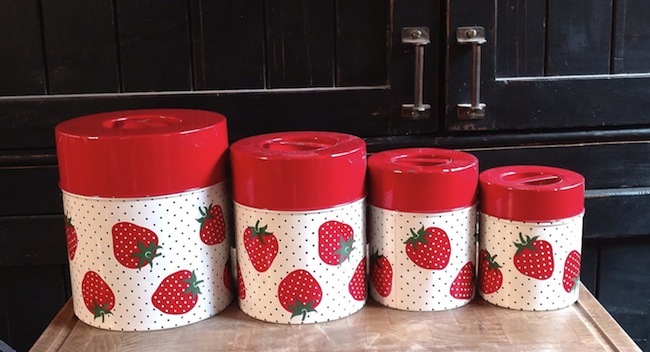 This cute set of vintage strawberry canisters! 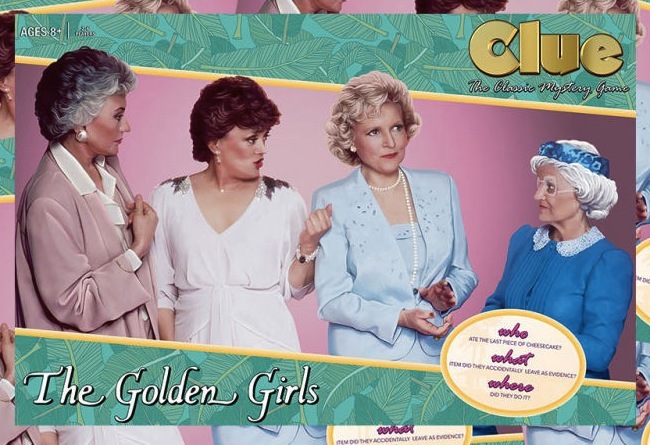 This soon-to-be-released Golden Girls version of Clue! 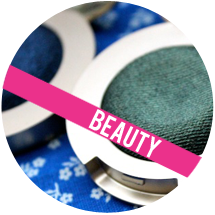 This quick tutorial about making your own DIY pressed glitter!